Brighten up your home with new windows and doors! Replace your damaged windows to let in more light and improve your home’s security. 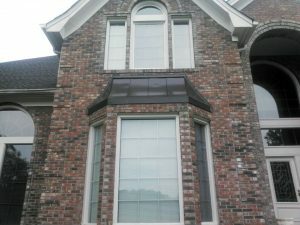 Thaxton Construction, LLC replaces broken windows and entry doors in Griffin, GA and surrounding areas. Is your front door old, creaky, dingy or damaged? We can replace it with a brand-new door that will improve your home’s curb appeal and add an extra level of security to your property. We can also install new, more efficient windows in your bedroom, living room or anywhere else in your home. New windows will provide more natural light and save you money on your monthly energy bill. 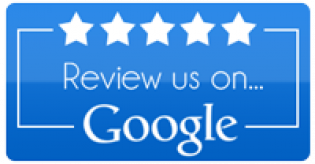 Call 678-779-2348 today to discuss your window and entry door replacement needs. Thaxton Construction provides new entry door and window replacement services to homeowners in the Griffin, GA area. Choose Thaxton Construction to install a new entry door or more modern windows in your home.